Ahgggg we are so close to Spring now. 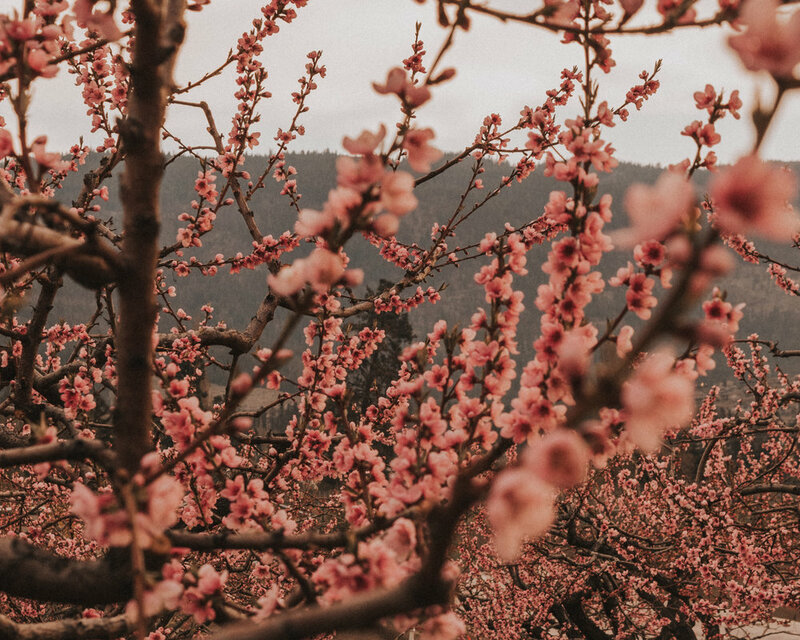 Winter is still in full force but my mind is on spring blooms, summer strolls in the orchards, gardening, beach days, all the warm weather things. 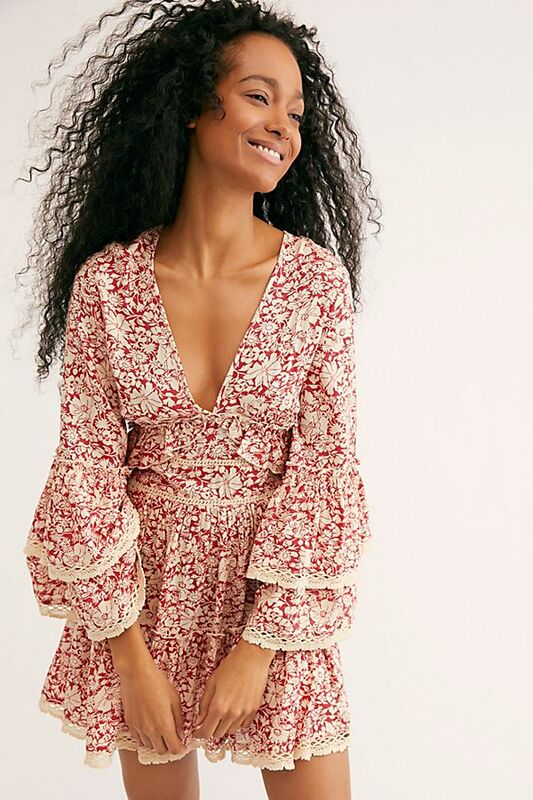 I’ve been hunting for spring/summer dresses to buy for our warm adventures and have found some super adorable ones I just had to share them! This sweet and affordable dress is perfect for summer days. It’s light and flowy and great for photos! I picture long walks through the orchards collecting apricots and chasing kids in this dress. The back detail is also beautiful! The color, the design, everything about this dress screams summer to me. Ps. how cute would this dress look with a bump!? I love the style on this little boho dress. The back is open and the sleeves are dreamy! This dress is dreamy! I love the light stripes and the belt. They have a few colours that are all beautiful. How adorable is this dress?! The colours and mismatching patterns are just perfect. This one is a splurge but a work of art! It’s delicate and feminine and just all around beautiful. I haven’t ordered it yet but really really want to. I LOVE smock dresses in the summer because they are just so comfortable and adore this colour! I adore this denim dress and it is so easy to wear! Pair it with a cute hat and you’ve got yourself an adorable and effortless look. I’m just such a sucker for florals and this design is so simple and delicate. I grabbed this one with comfort in mind. It makes an awesome travel dress!